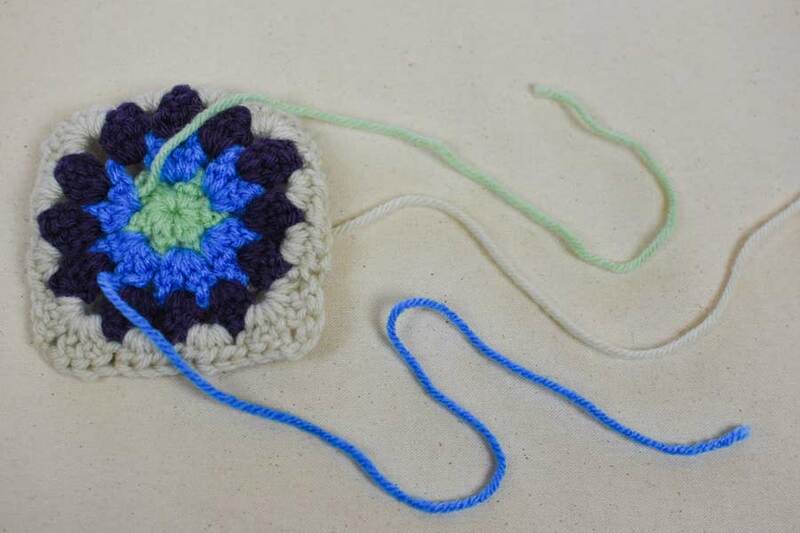 No matter what you’re working on, you’re going to have yarn ends to deal with when you’re finished with your project. How many depends on the size of your project, as well as how many colors you have (and how often you change colors). It’s tempting to just knot your ends and snip off the tails, but DON’T DO IT! Knots are unreliable. They’re more likely to come undone because the ends are snipped down to nothing. Once they do come undone, you have virtually nothing left to work with to fix the unraveling end of your beloved project. Knots are ugly and more visible against your nice, neat rows of stitches. And if you don’t snip the tails down to nothing, you’ll see fuzzy little frays throughout your piece. Weave in your ends. You’ve spent so much time, effort, sweat, blood, and tears on your project. Weaving in your ends is truly the safest, most reliable method of finishing your work. I know what you’re thinking. How could delicately weaving in ends be more secure than a good ‘ol knot? Use a super sharp needle. Don’t use one of those blunt yarn needles (the plastic ones are especially bad). You want a really thin, sharp point. Packing or carpet needles will work, but the bent/flared tips, though still sharp, are a bit unwieldy to manage. 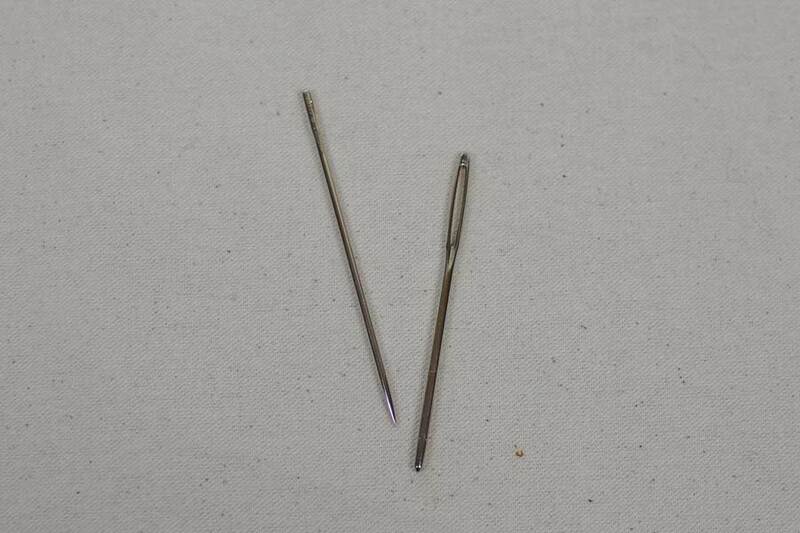 These needles are usually found with the other sewing notions (not by the yarn) in craft stores. 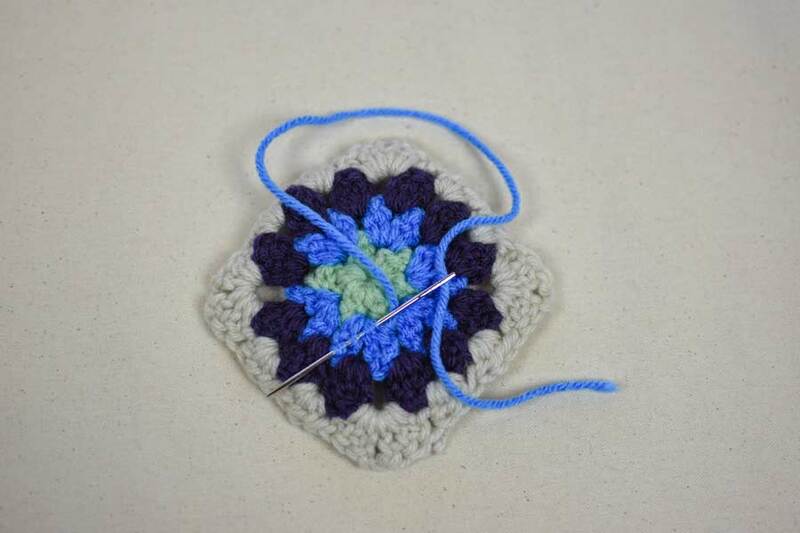 When selecting your needles, make sure the eye is large enough for whatever yarn you’re working with. I usually weave in three to five inches, so my tails are a few inches longer than that. That might seem insanely long, but having a long tail makes a tedious job less tedious if only for the simple fact you’re not struggling with a lack of slack to do your sewing/weaving. Weave in on the back of your piece when possible. Most projects have a front and a back. To minimize seeing your ends, always try to weave in on the back, or on the side that will be looked at the least. 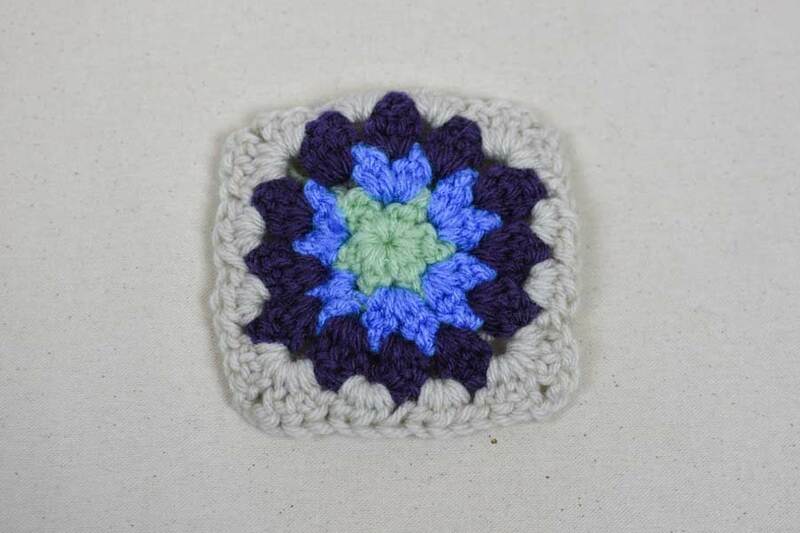 Weaving in on the edges is also a good way to keep ends hidden, especially if you’re adding a decorative border. Weave the ends through the yarn, not the stitches. When working with knit/crochet fabrics in traditional sewing, you usually want your needle to slide between the stitches and not through the stitches (which would probably destroy the fabric if you were using a machine and a super sharp needle). The work you’re doing is a little bit more personable since you’re a) doing it by hand and b) essentially trying to keep your piece from falling apart. When you weave into the yarn, do so loosely so you’re not scrunching anything up. I usually weave in an inch or two, and then give a few tugs to loosen up where I wove through. Weave in one way, then turn around and go back the way you came. Cinch a bit too tight–then snip your end close and readjust. Once you’ve woven in your end, pull it just a bit too tight before snipping the tail off. Then, once you even things out and readjust, the last little nub of tail gets pulled back into your work, making it completely invisible and less likely to peek out after a washing. Leaving long tails saves you lot of frustration since you’re not fighting to weave in and hide a meager inch of yard. Weaving in ends instead of knotting and cutting them short ensures that your finished piece won’t unravel in the wash, and can be enjoyed for much longer!